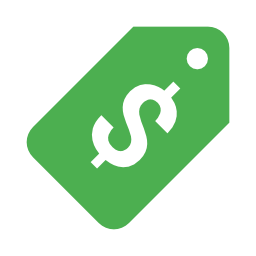 Allow customers to make a faster checkout while buying virtual and downloadable products. 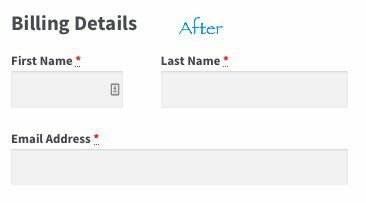 Remove unnecessary fields and only keep the information which is really needed for completing the purchase. Express Checkout can put an end to this problem! 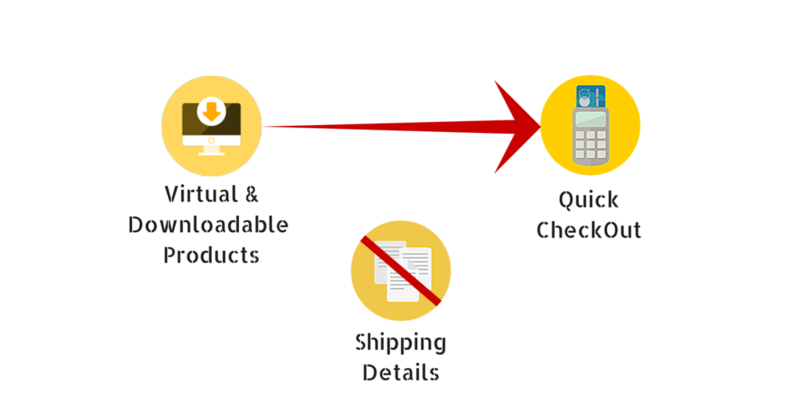 Woocommerce Express Checkout for Virtual and Downloadable Products eliminates the unnecessary details section for virtual and downloadable products & ensures a quick and smooth checkout process for the customers. After all, there is no need to get shipping address of customers for digital goods as they download it instantly right after checkout. This plugin let’s you customize the default WooCommerce checkout page. 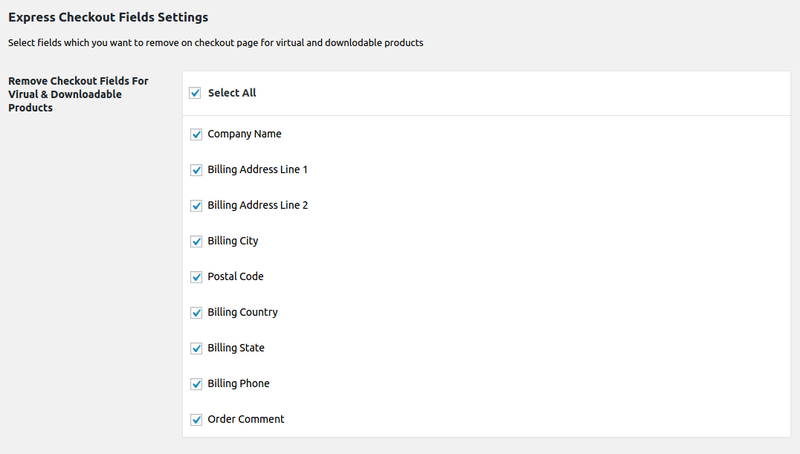 It gives you the option to choose what parameters you see on your checkout page and what you don’t. 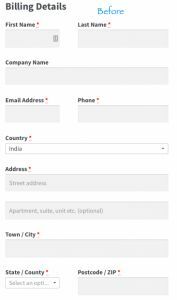 As filling shipping address fields are reduced, customer’s can checkout faster. Thus adding to their delight by saving customer’s precious time. Long checkout was the number one reason for cart abandonment. 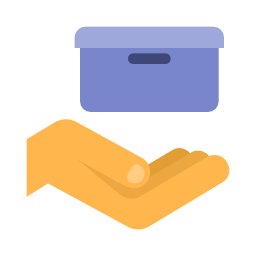 A short checkout process encourages more customers to buy products rather than just abandon them. 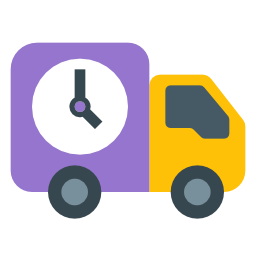 Faster checkouts means faster downloads. Customers are able to get their desired product quicker than usual. 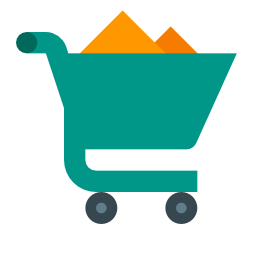 Shorter the checkout process, lesser are the chances of cart abandonment. Thus, higher the chances of increased sales.